Absolutely my favourite compilation of all time. 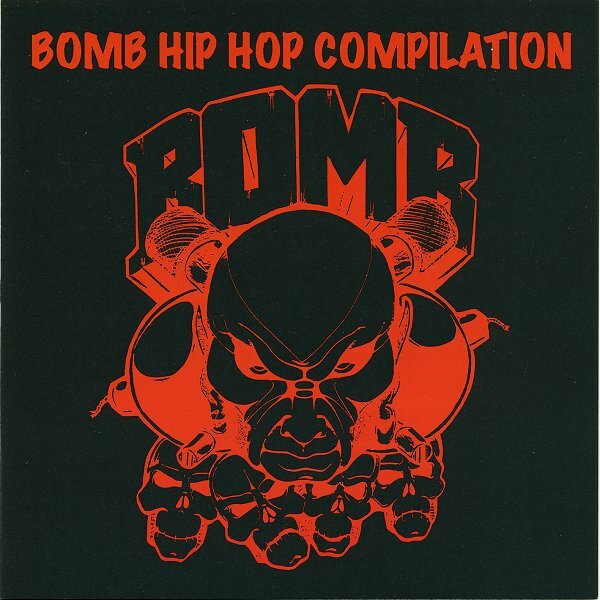 I think I first heard of Bomb Hip Hop because of the Return Of The Dj Series, then as I dug a bit deeper I discovered this amazing compilation. This album single handily helped form my love for west coast under ground rap. If you haven't heard this album you need to check it out, if you've heard it in the past, pull it out and listen to it again. 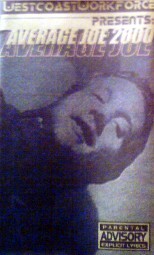 I don't know the origins of this tape, I've had it for a long time and I'm not sure where it came from. There isn't really anything super rare that hasn't since been released, this is just a collection of 8 early Acey tracks, some of which have been edited for radio......or possibly the ears of crusty old record executives. 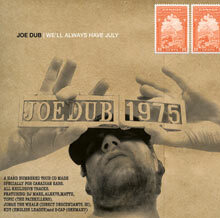 While we're on that Joe Dub kick, peep game on this limited edition EP released in 2006. We'll Always Have July was released in a limited run of 50 copies in support of Joe's tour through Western Canada. 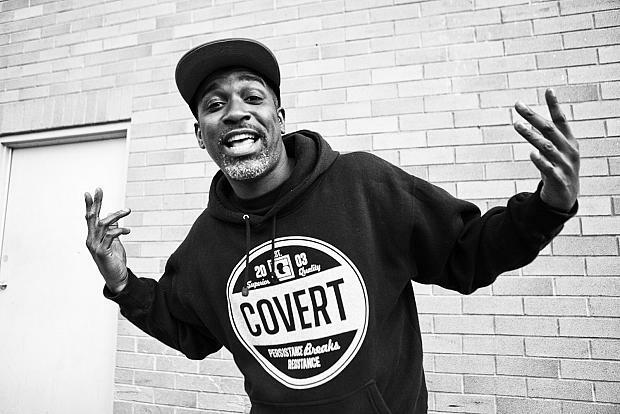 7 tracks deep featuring Dj Marz, Alex 75, Jonah The Whale, Topic, S-Cap, KDT and more.